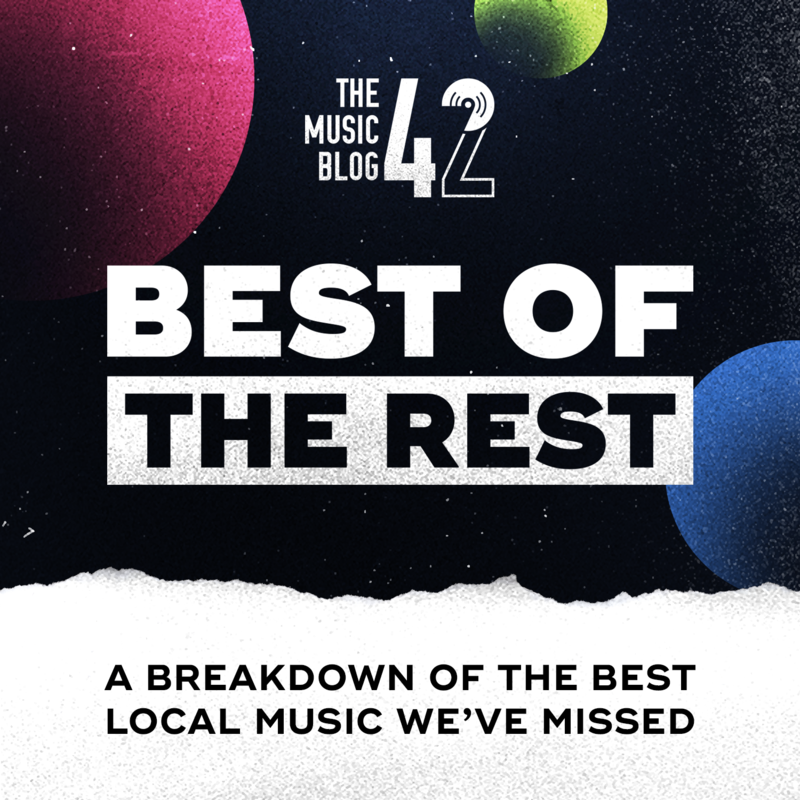 It’s been a busy summer for us at The Music Blog 42, and we’ve missed a lot of new music! So here’s our condensed look at some of our favourite tracks of the summer! After the release of Mess In The Head in May and several gigs, one of the hottest talents in the area Among The Citizens returned in late June with the indie-pop blockbuster Words Mean Nothing. With some funky instrumentals and in-your-face vocals, the band have proven why they are tipped for big things. This is easily one of our favourite tracks of this year. Change, the new single from ‘elevating-pop’ soloist BAILEY, is a great feel-good track with lyrics that’ll be stuck in your head for weeks. His debut single The Future was an instantly likeable number, and with Change he connects with his fans in producing a track with honest and relatable lyrics, leaving us wanting even more new music. And believe me, more new singles are on its way. If you were on the lookout for a track perfect for your summer playlists, then Franko Fraize’s new track is just the one for you. Let It Out is the first release from Franko since 2017’s Side By Side, and this new track is just as good. The UK House-style instrumentals hook up well with Franko’s rapid rap verses and Tone’s chilled vocals. An EP is on its way towards the end of the year! Another artist who released an awesome summer track is Cambridgeshire’s Anthony Rubery, with Your Side showing off a unique marimba-pop sound. This is arguably one of his best tracks with his sleek vocals really shining through on a track which stands out against Cambridge’s rock-heavy scene. 2018 has been a breakout year for Rubery, and more is still to come. The comeback single from War Waves is a heavily emotive track with soul-bearing lyrics and a sense of maturity from a band who are at the top of their game. Their new EP Be Well is out towards the end of the year, and Sleep is a track that signals War Waves are going to be one of the most talked about bands of 2019. After their last two albums, we are expecting big things. After months of gigging and recording, The Fifths finally released their debut single in mid-July called Chance It. The track is a really bold statement from the band who have been making aname for themselves from their high-energy live shows and radio appearances on HCR FM and Cambridge 105. And with a new track set to be released in the coming weeks, The Fifths are set for a great end to the year. On SATURDAY 18TH AUGUST, we are holding our first gig night at The Constitutional Club with psych-rockers Sun Scream headlining, with support from BurySOUND winners Influx of Insanity, loud rock duo KULK and Cambridge’s hottest prospects God Hates Astronauts! Music starts from 7pm, £5 on the door!